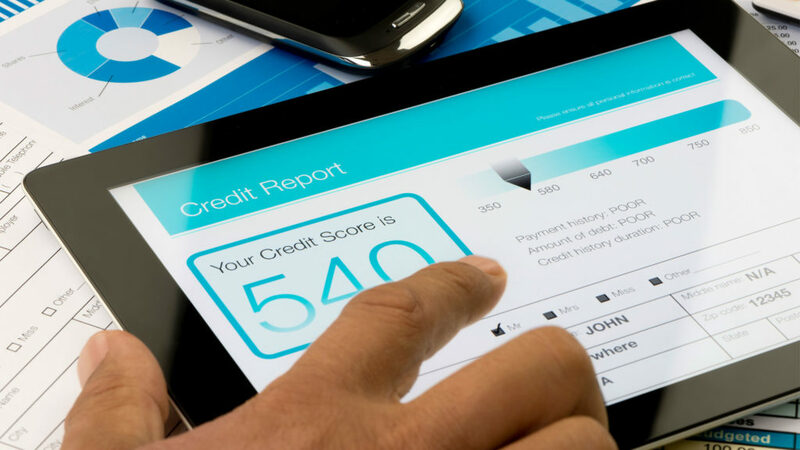 Nearly half of landlords across the UK would refuse a tenant applicant with a poor credit score, despite in-depth credit checks not forming part of the usual tenant application process, a new study has found. The industry report, commissioned by tenant referencing and insurance agency Landlord Secure, revealed that 46% of landlords would reject a tenant with negative credit history, 48% said they would refuse to take on a tenant with a county court judgement in the past, while 42% would reject an application from a prospective tenant with past insolvency issues. The research also shows that applicants with existing debts like credit cards or loans would raise red flags for 30% of landlords, while those in receipt of housing benefits would struggle to be accepted by 19% of UK landlords and those on universal credit would fail against 16% of landlords. Credit histories do not currently form part of regular checks for new tenants. But the fact that landlords would put so much weight behind a credit score suggests the market needs to make this comprehensive check a normal part of the application process, according to Steve Burrows, managing director at Landlord Secure, which recently launched LateRent, allowing landlords to report payment history to credit reference agencies, as part of affordability assessments on potential tenants. He said: “Those in rental properties are at a serious disadvantage when it comes to building a credit rating because paying rent on time doesn’t count towards this score.